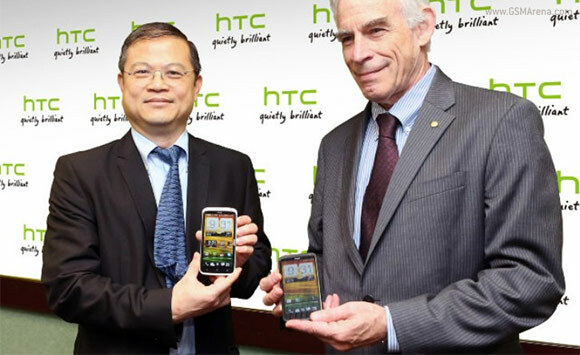 The General manager of HTC North Asia, Jack Tong announced at a press event that the Android 4.1.1 Jelly Bean update will start rolling out for the One X today. He also said that the One S will also be graced with the firmware update, but didn't specify a time frame. The new firmware update will not only bring the One X to the latest Android release (not counting Monday's Google announcement, of course), as well as the latest Sense UI version. Jack Tong also mentioned the One X+ and One S SE updated edition, which will hit shelves in Asia on October 30. No other markets were mentioned, but we recon they shouldn't be too far behind the schedule. Thanks for the tip, Daniel! I have htc one x but i cant update it I always check to update but say:there is no update for your mobile I want to update may mobile to android 4.1.2 please help me !!!!!!!! um using One X in BD. till now i didnt get the update here!!! thts so ridiculous!!! !